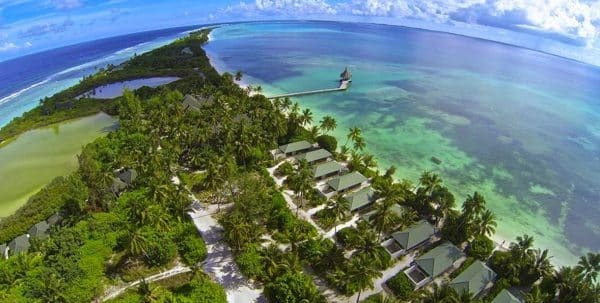 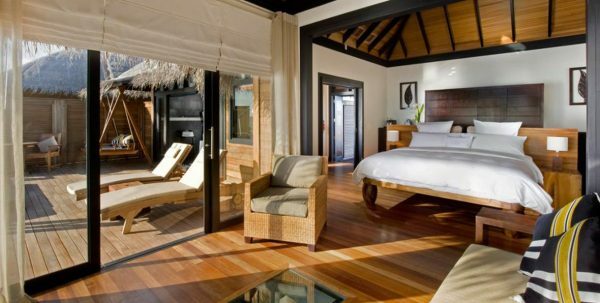 The elegant resort The Beach House allows you to enjoy luxury without effort, while maintaining the charm and tradition that is indigenous to the Islands. 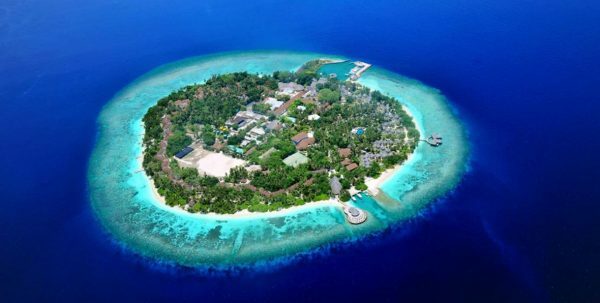 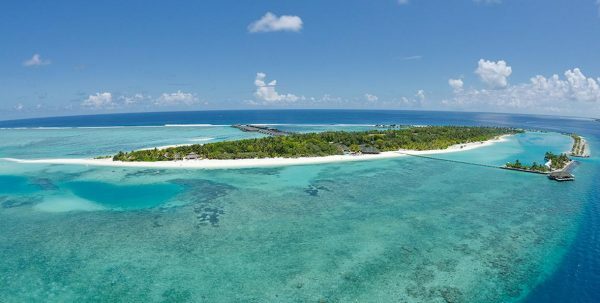 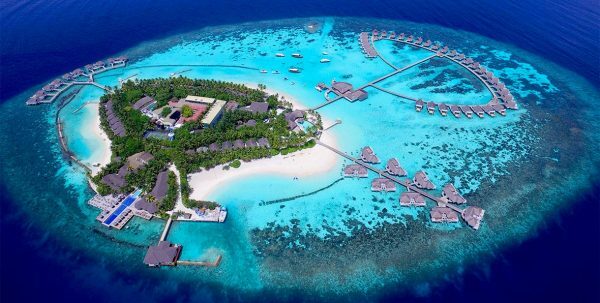 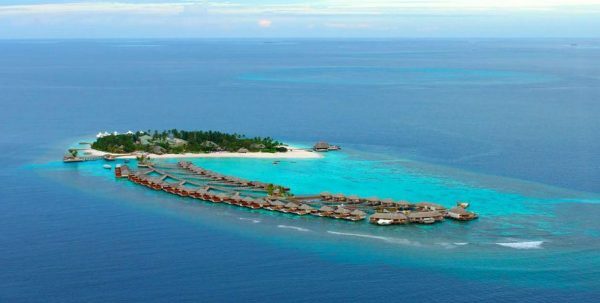 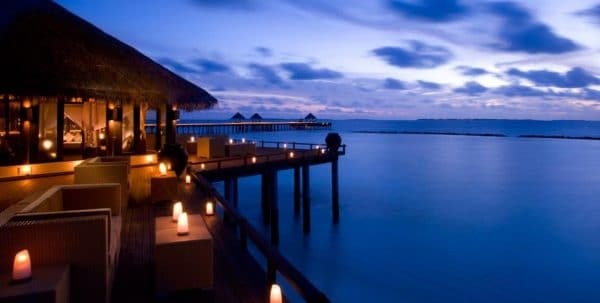 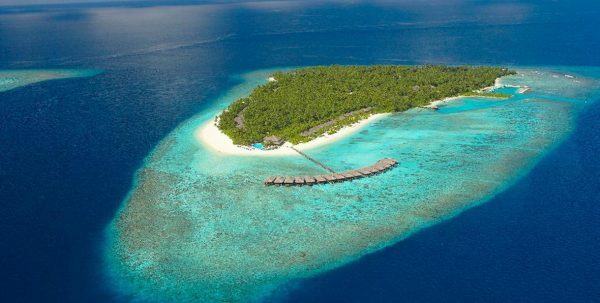 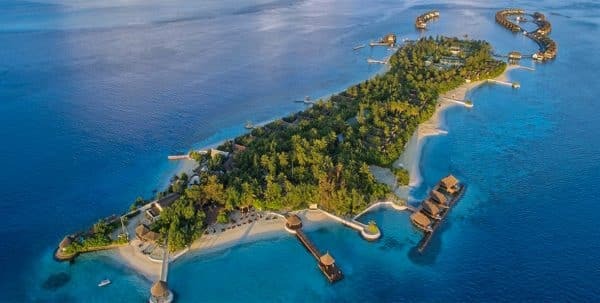 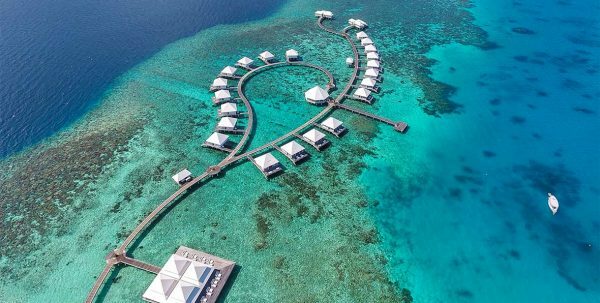 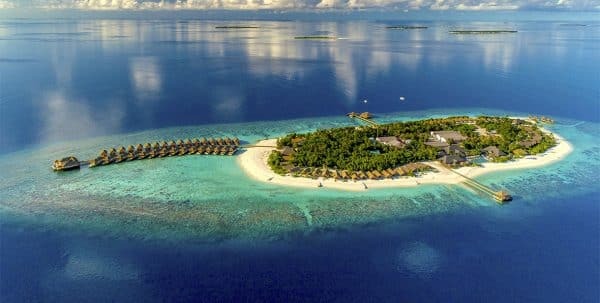 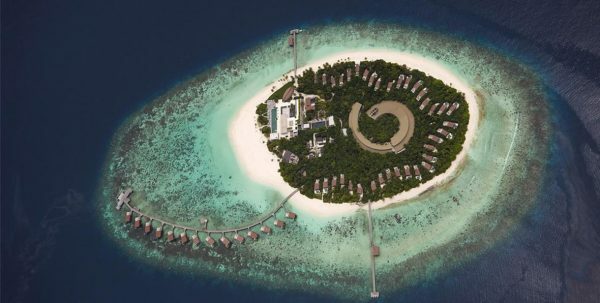 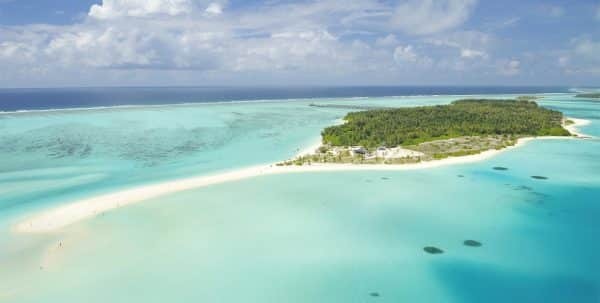 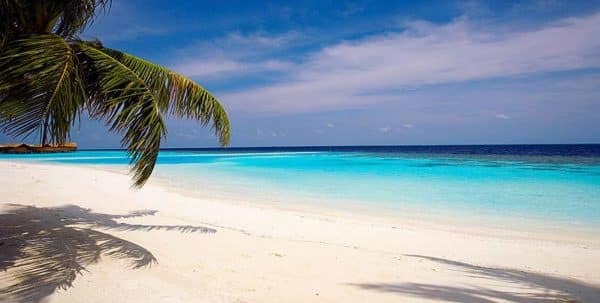 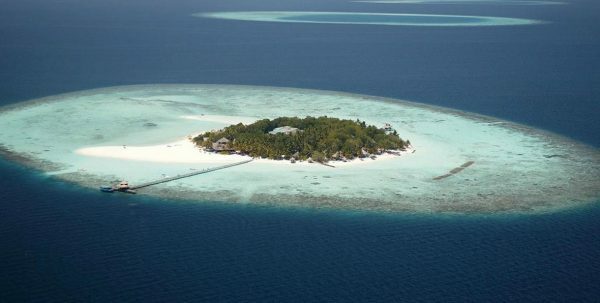 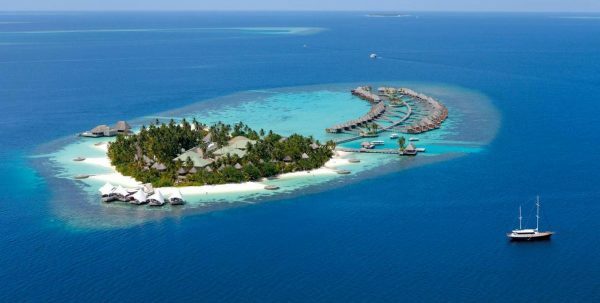 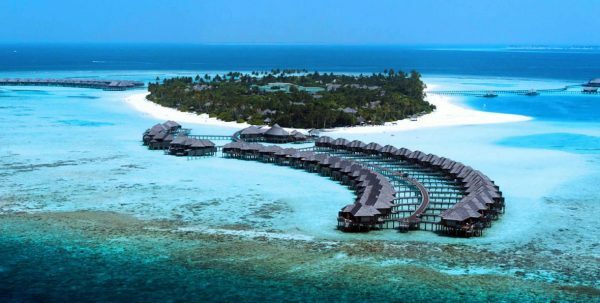 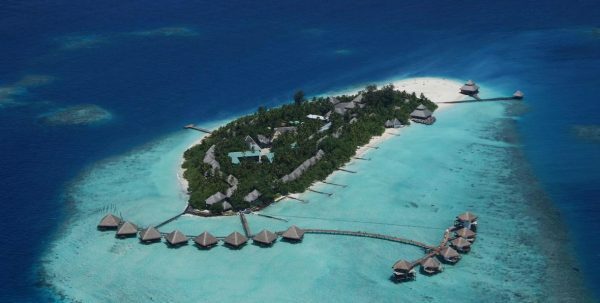 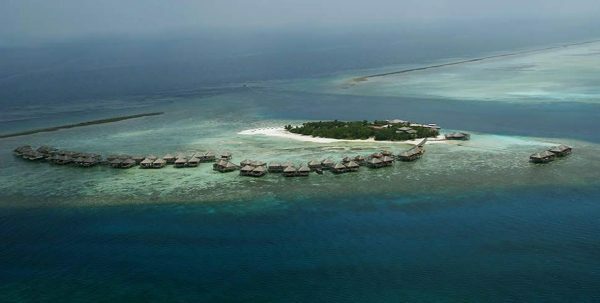 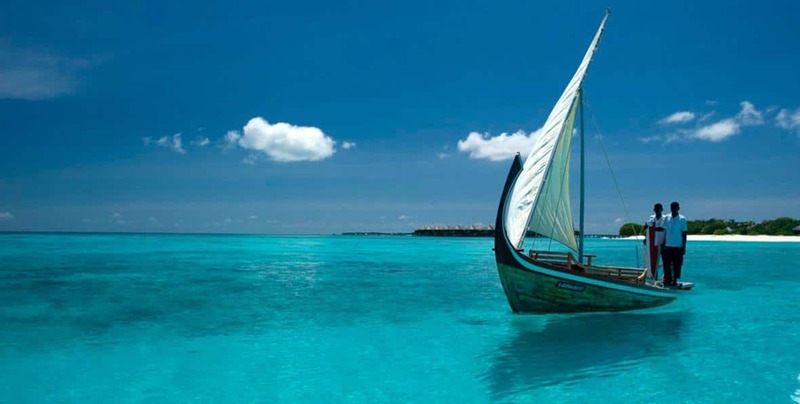 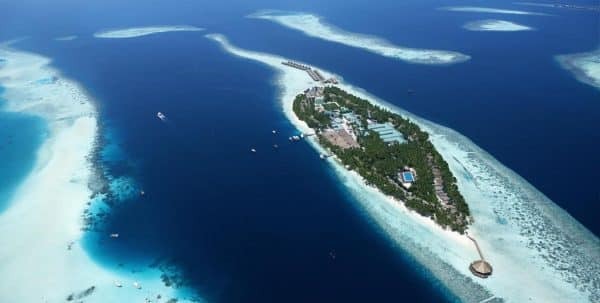 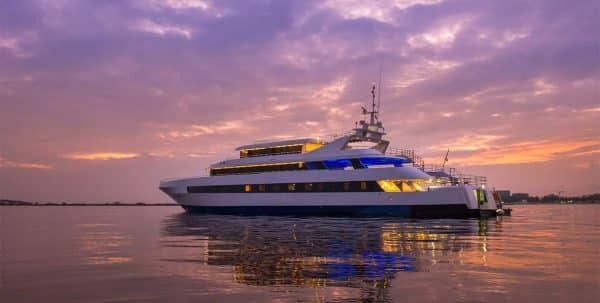 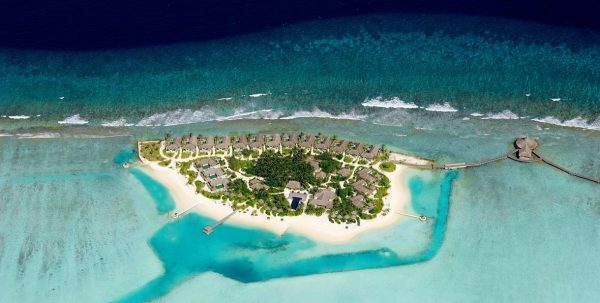 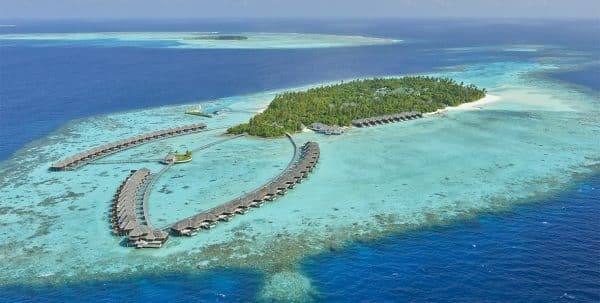 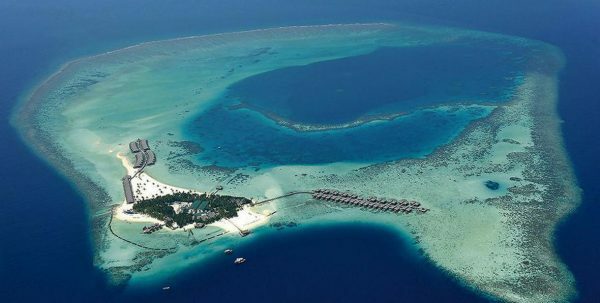 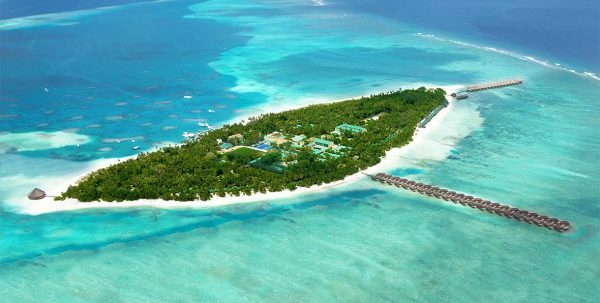 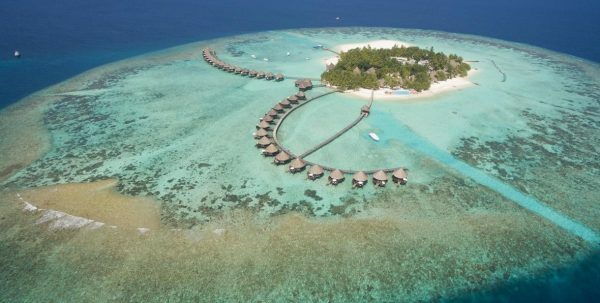 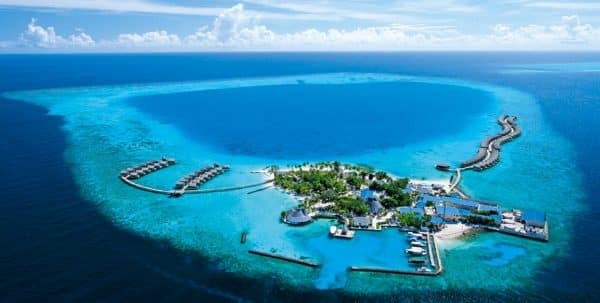 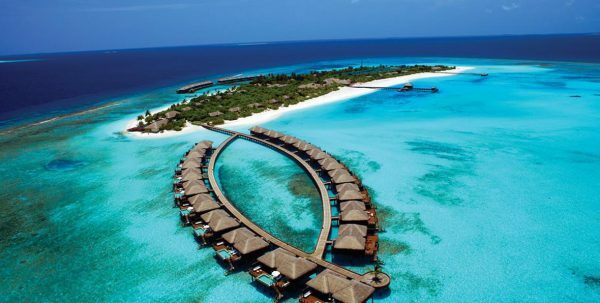 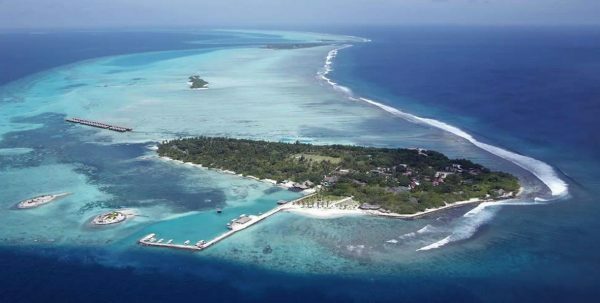 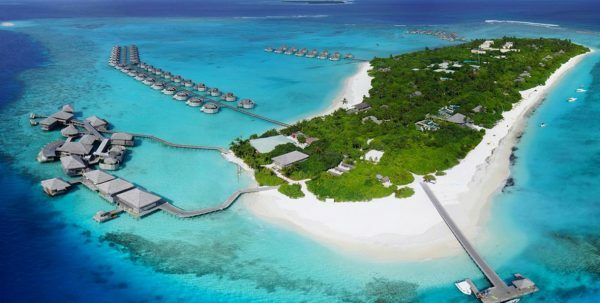 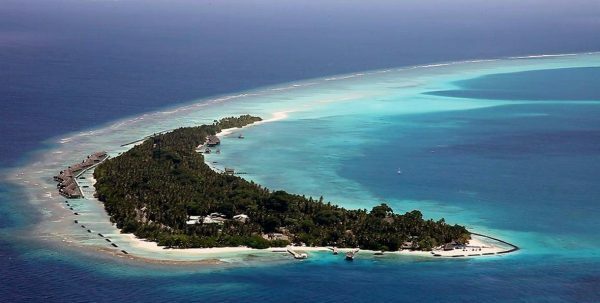 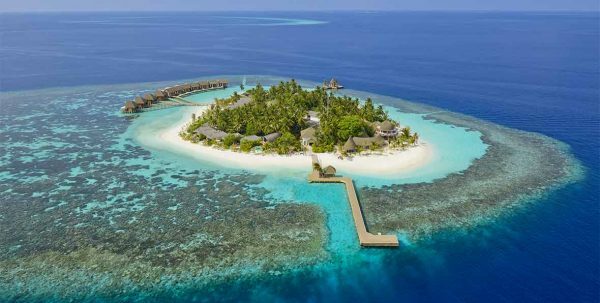 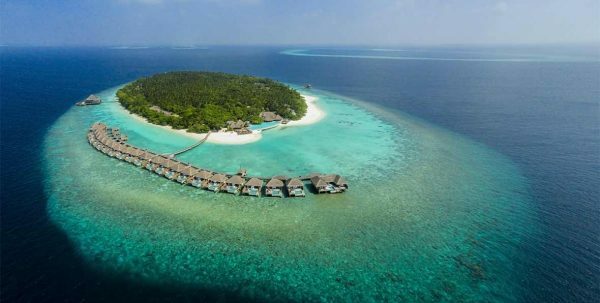 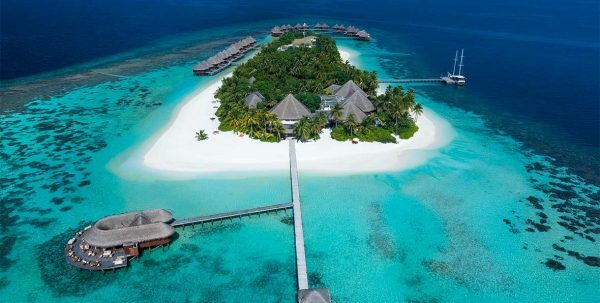 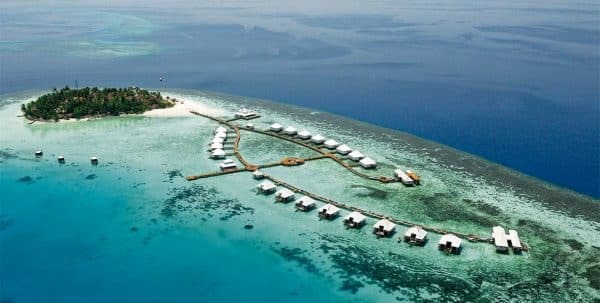 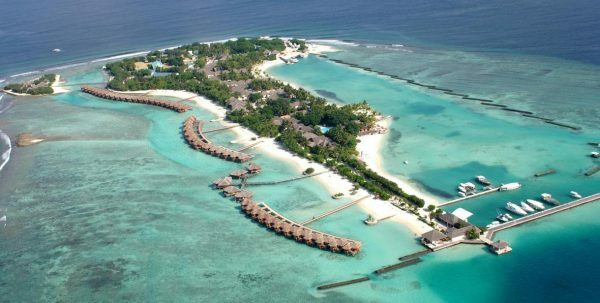 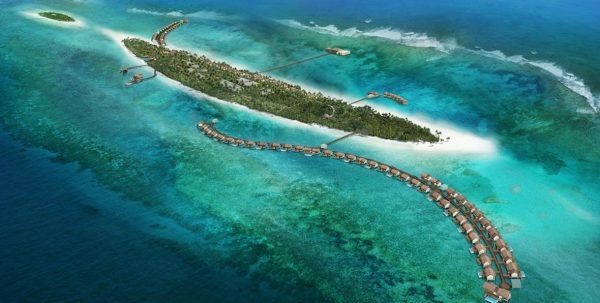 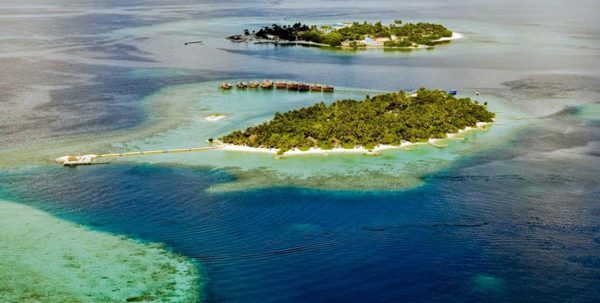 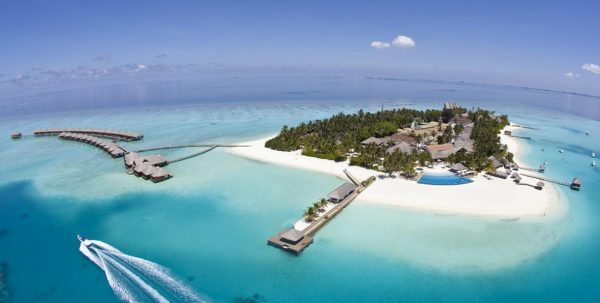 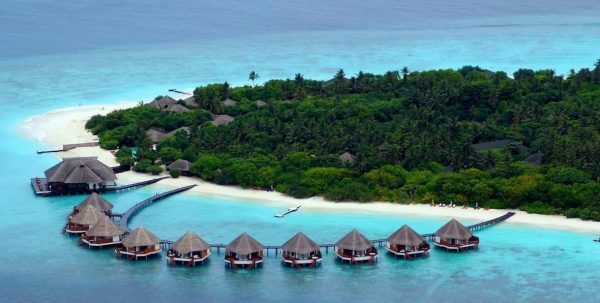 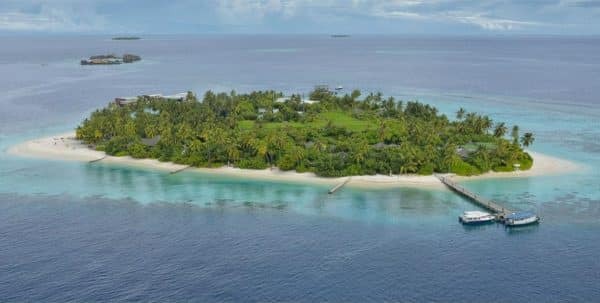 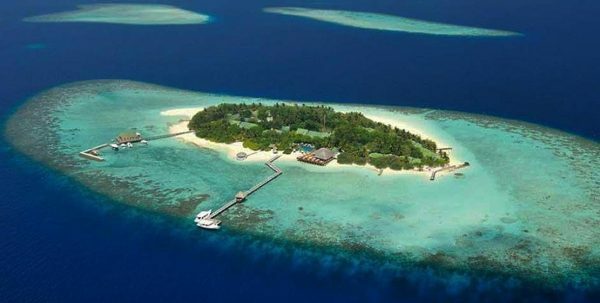 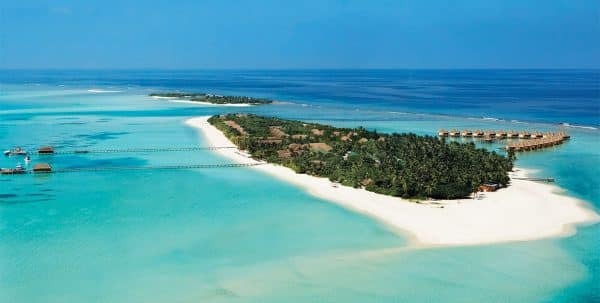 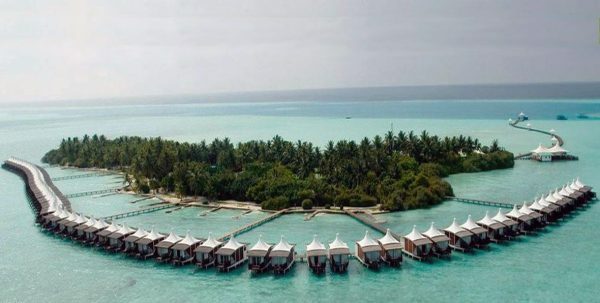 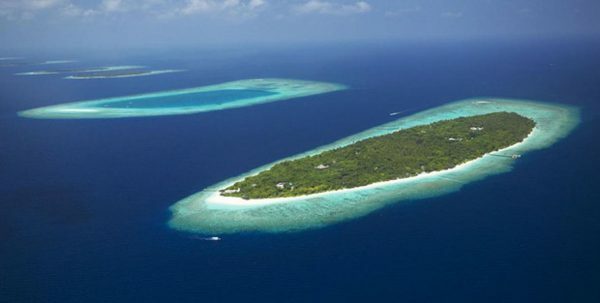 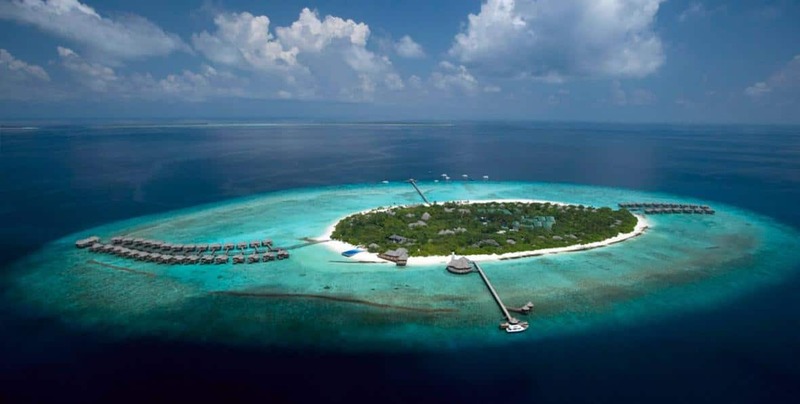 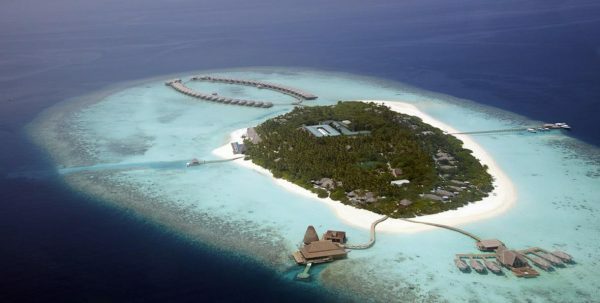 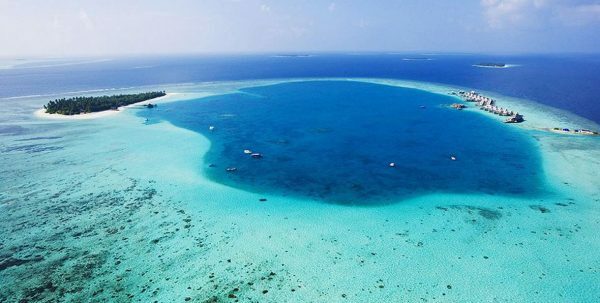 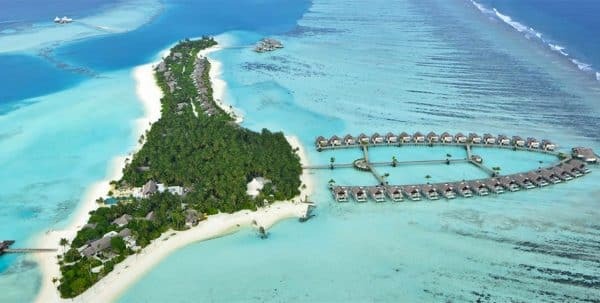 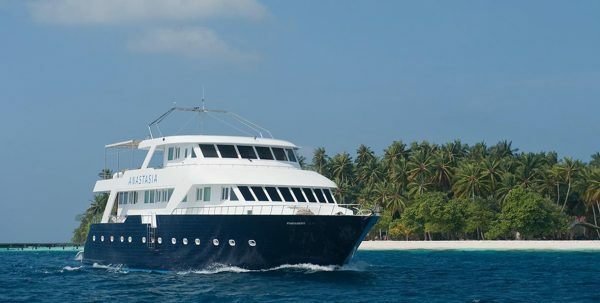 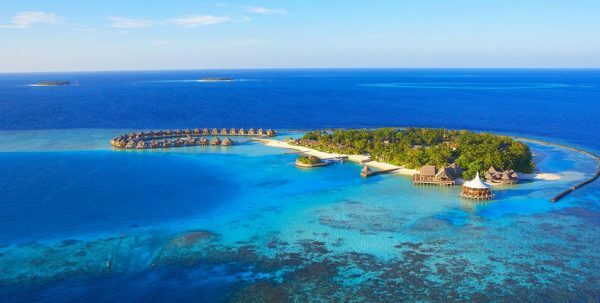 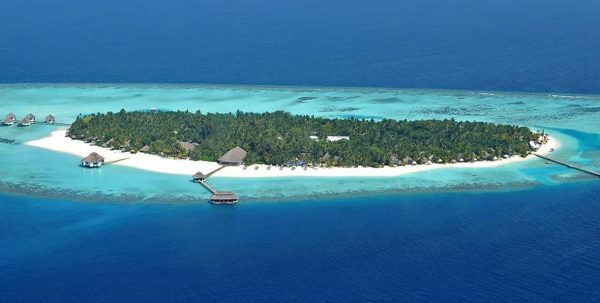 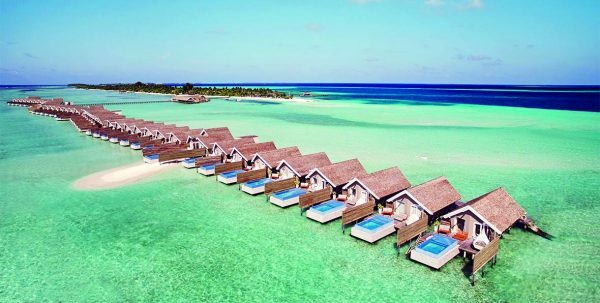 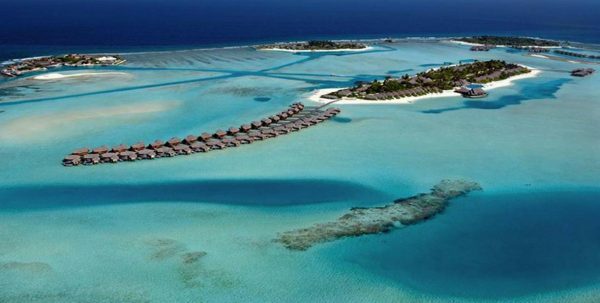 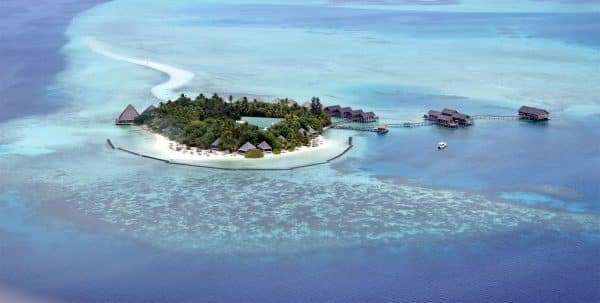 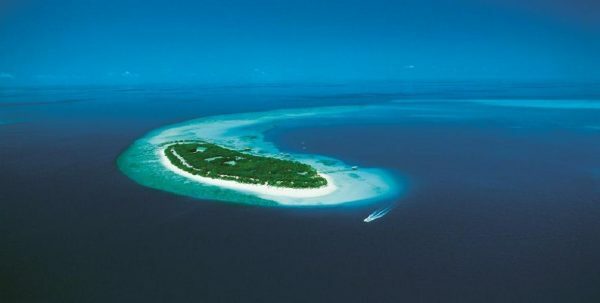 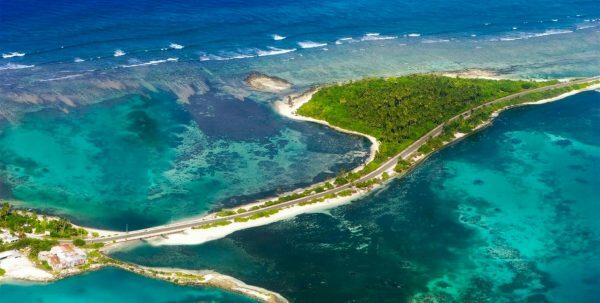 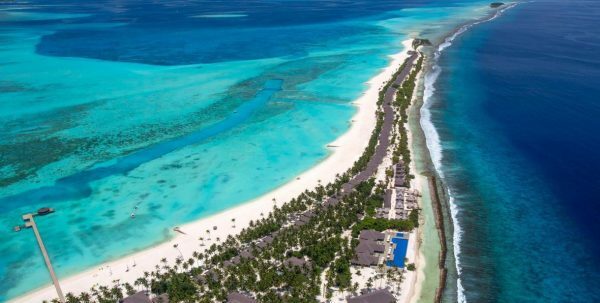 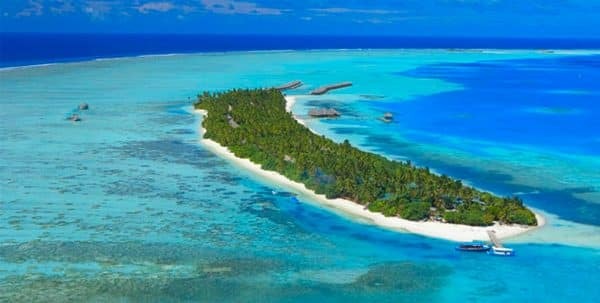 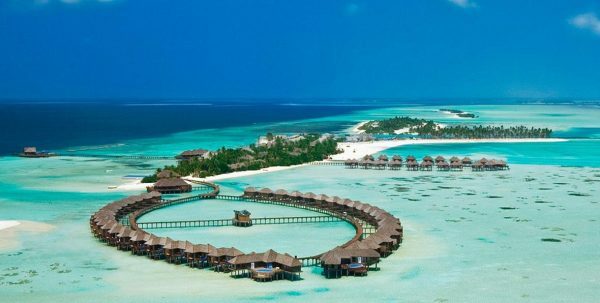 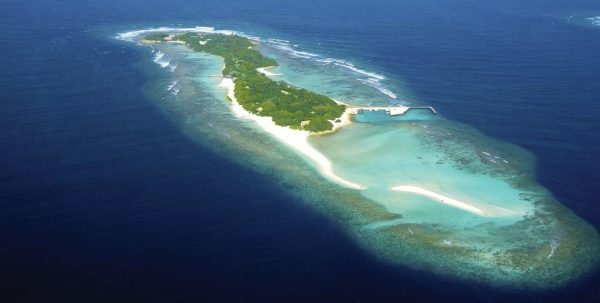 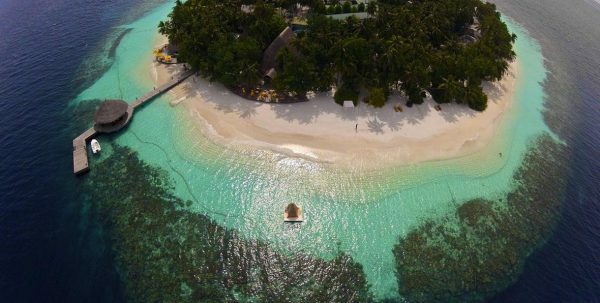 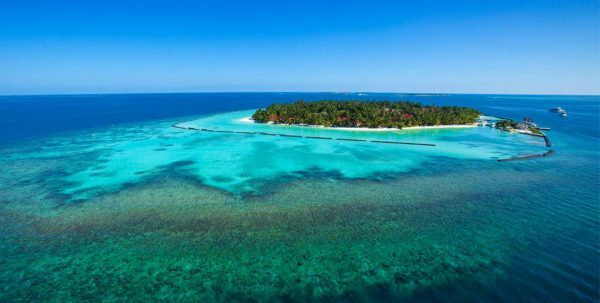 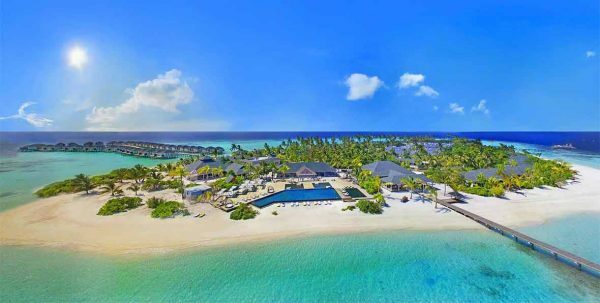 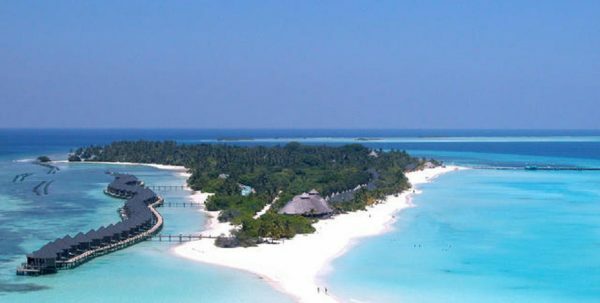 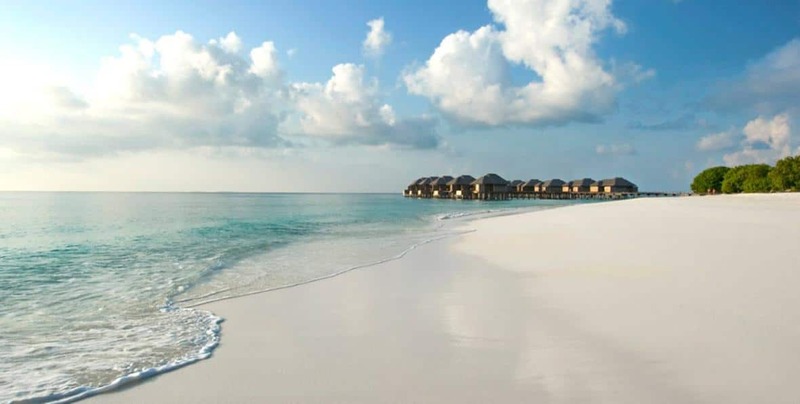 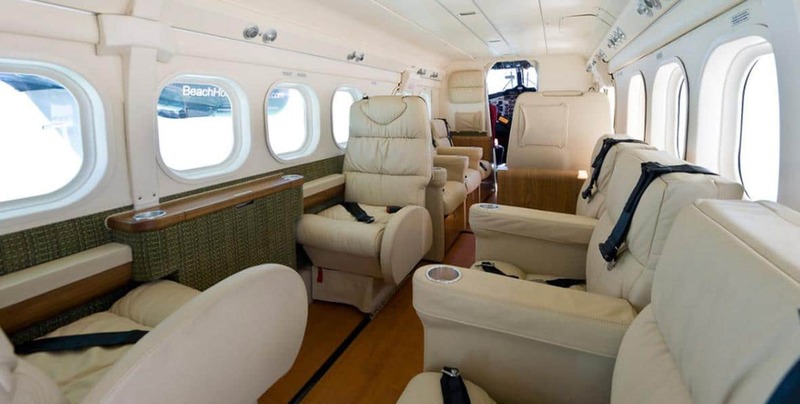 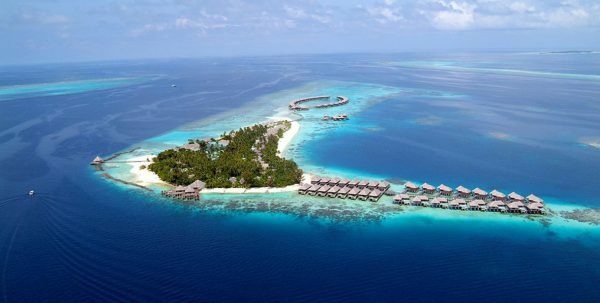 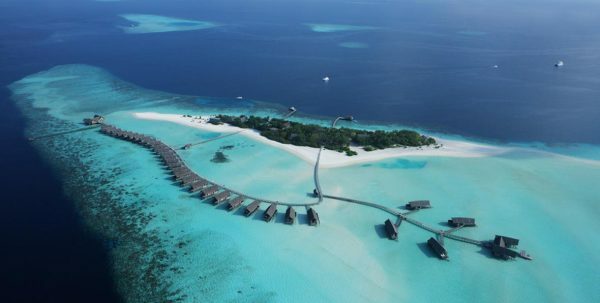 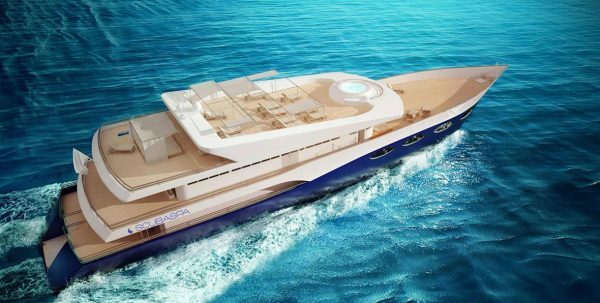 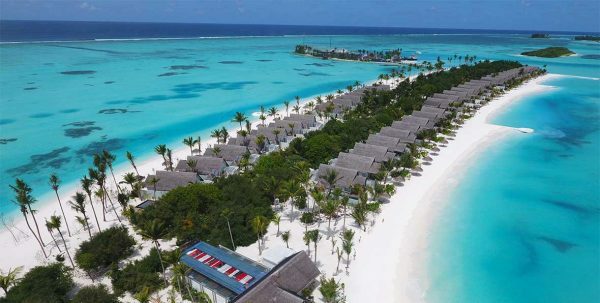 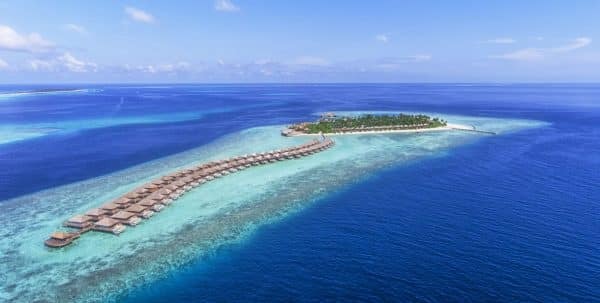 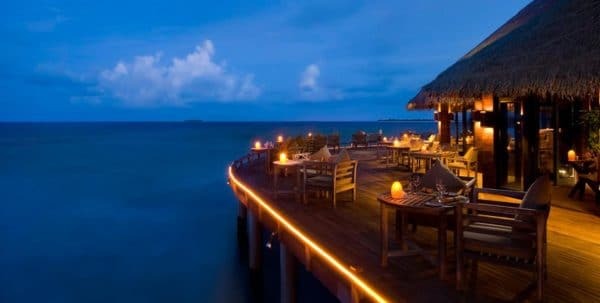 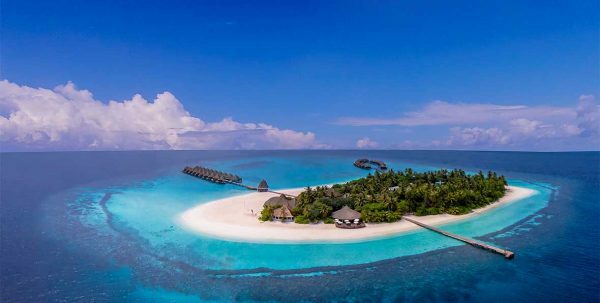 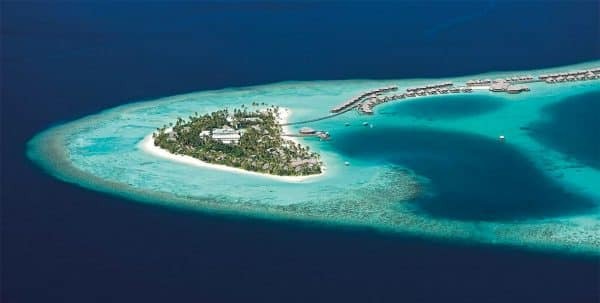 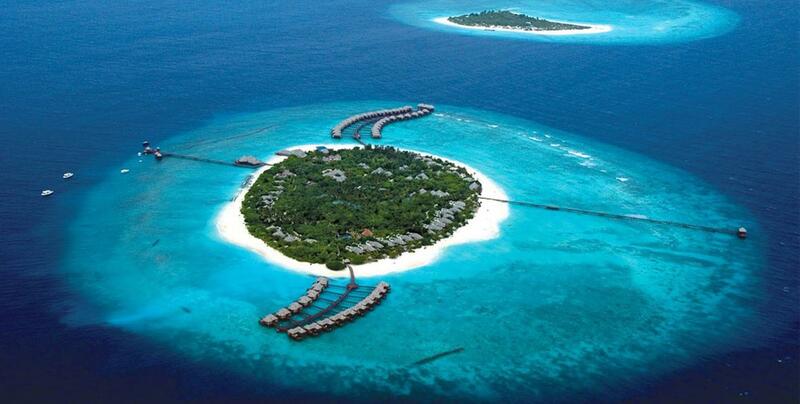 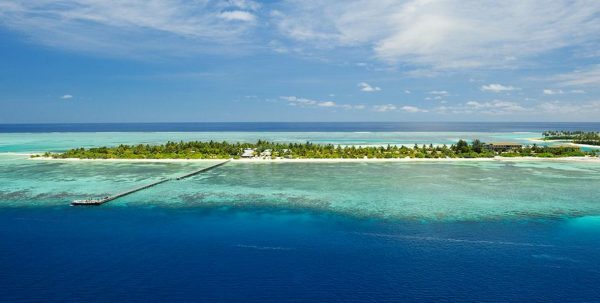 It has two additional private islands to isolate themselves from the main Resort, allowing guests to a journey of discovery and adventure with a variety of wonderful activities to experience the natural beauty of Maldives are diving, snorkeling and other activities. 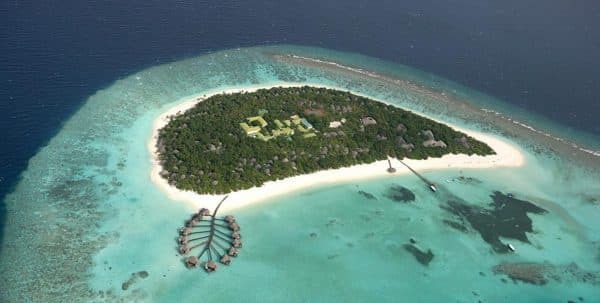 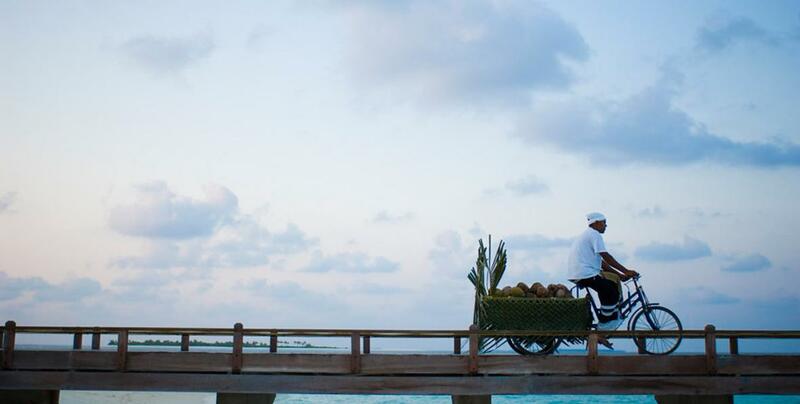 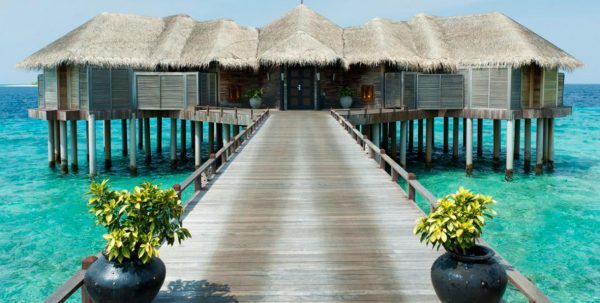 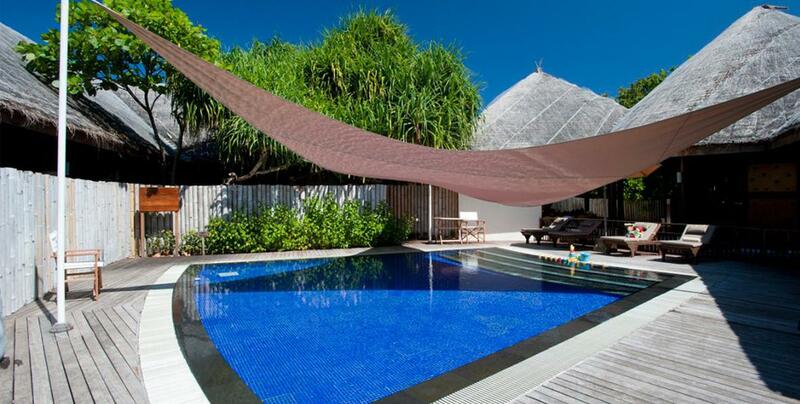 Located in the northernmost atoll of the Maldives, the Alif Haa, Beach House in Iruveli recreates the style and charm of traditional hospitality in the Maldives, perfectly mixing Asian traditions of simplicity and elegance to its modern design and innovative. 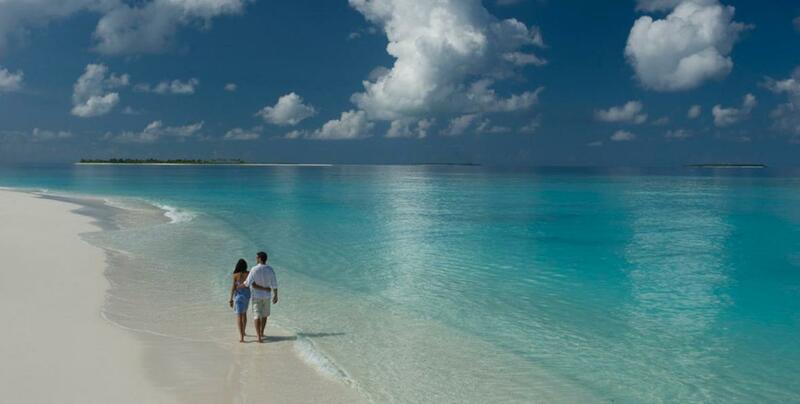 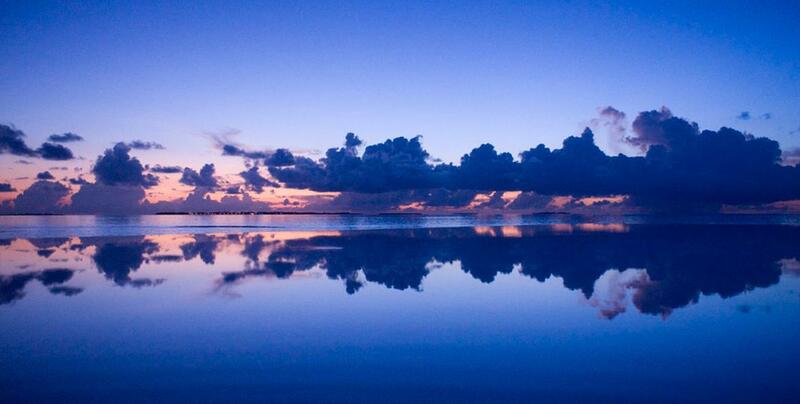 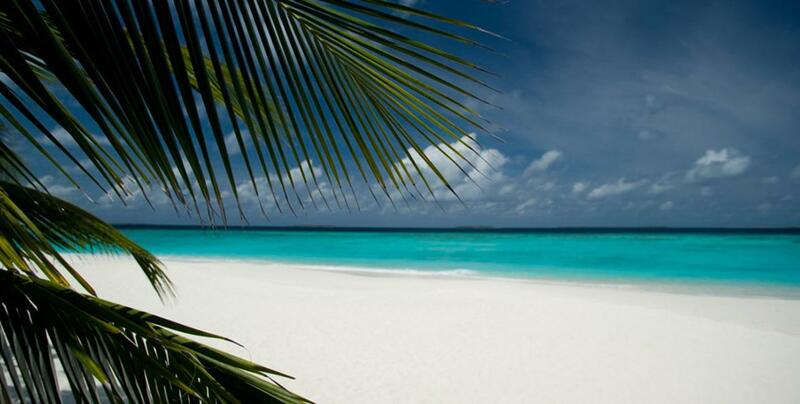 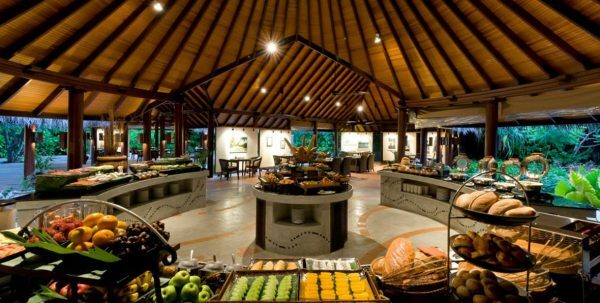 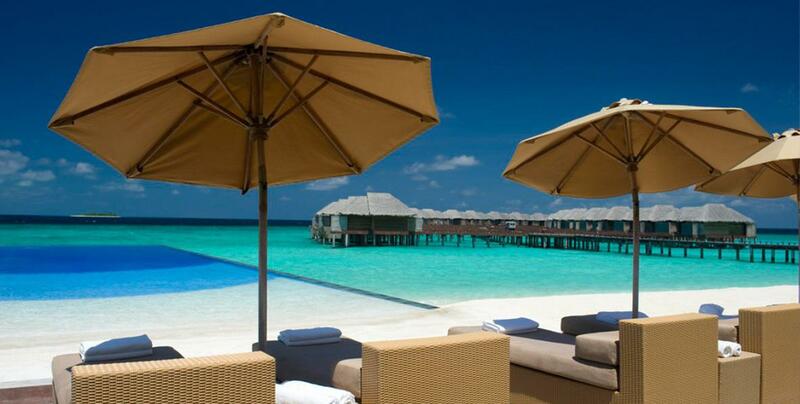 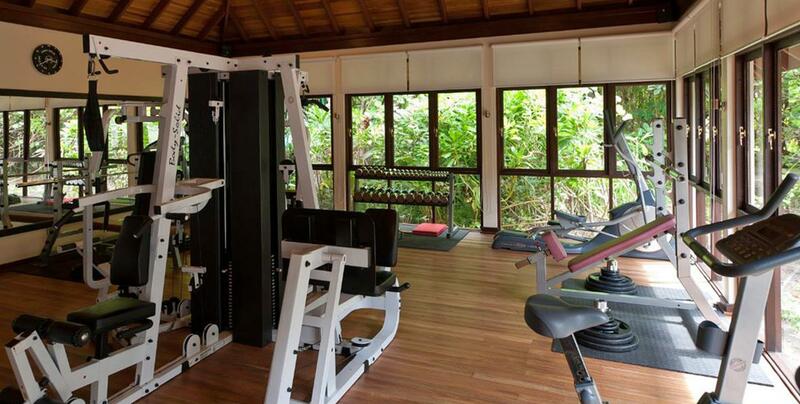 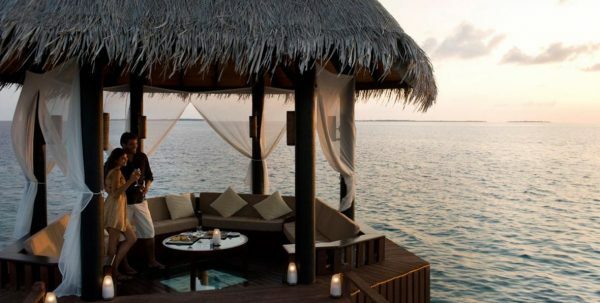 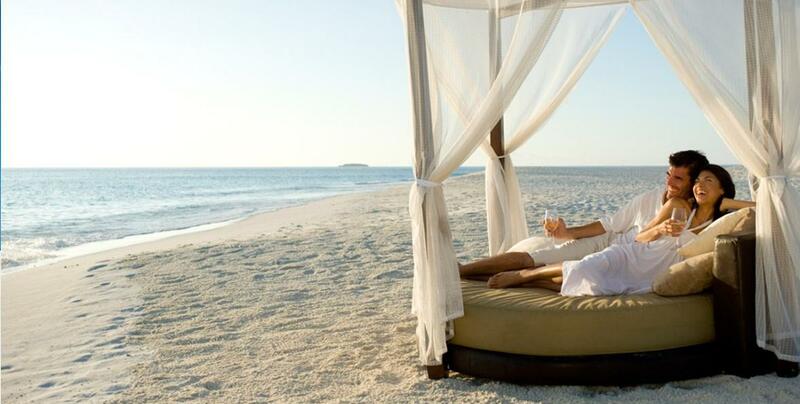 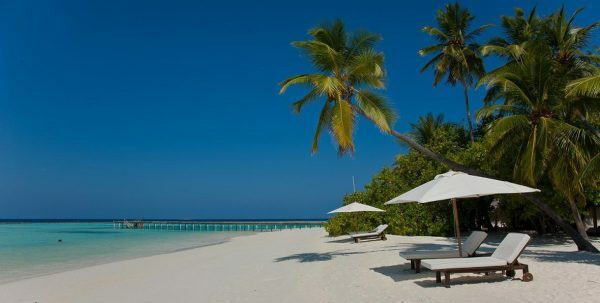 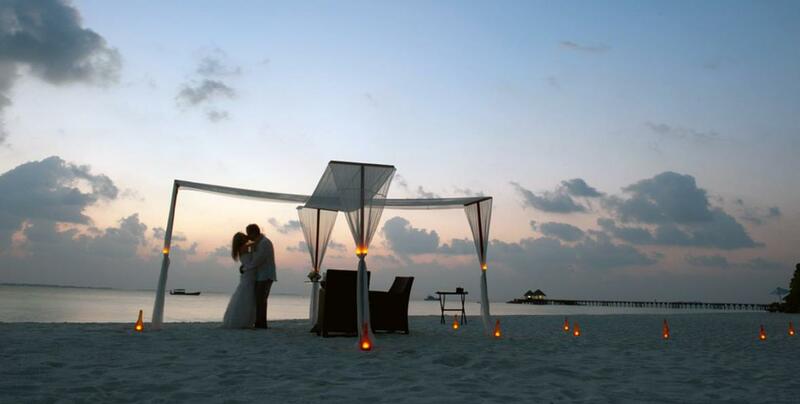 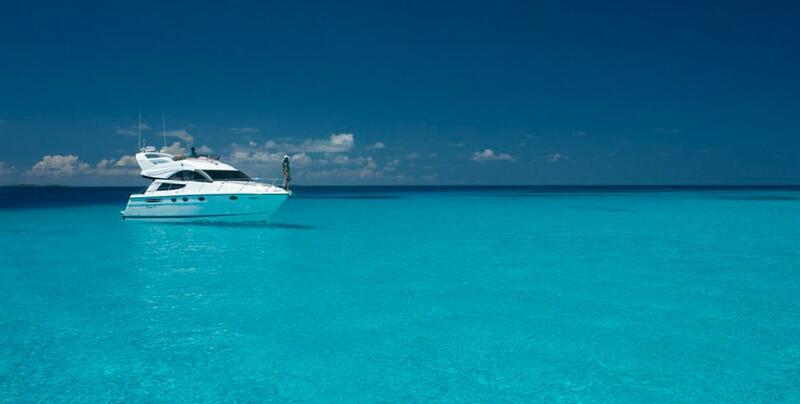 The resort offers a level of serenity and relaxation like no other. 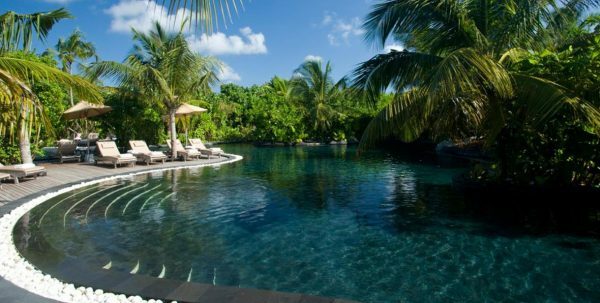 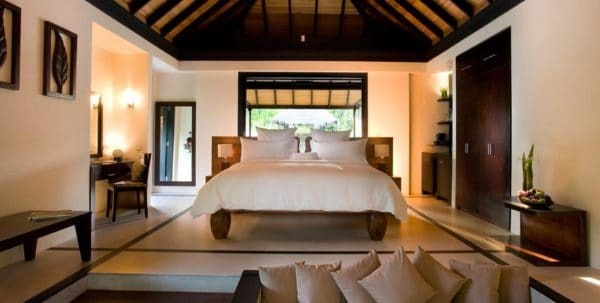 Elegant and contemporary, offers luxury and peace alike.Guests choose from beautifully designed villas with thatched roofs, with own private pool and Butler to cater to every whim. 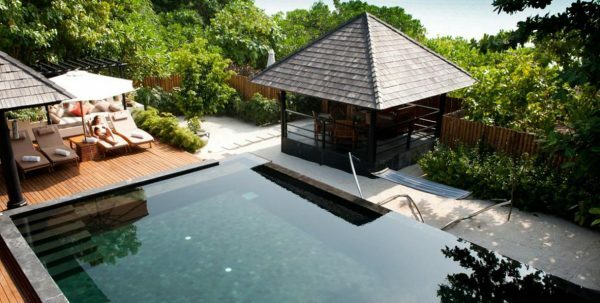 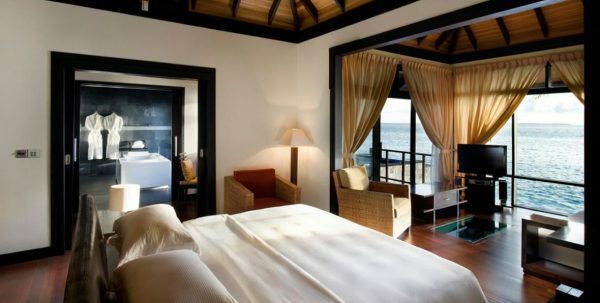 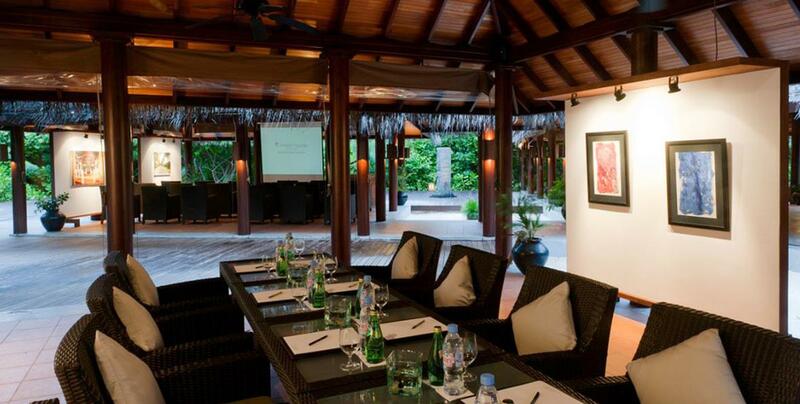 Each villa is a typical contemporary architecture of Maldives, where large windows make it that there are no boundaries between the inside and the outside. 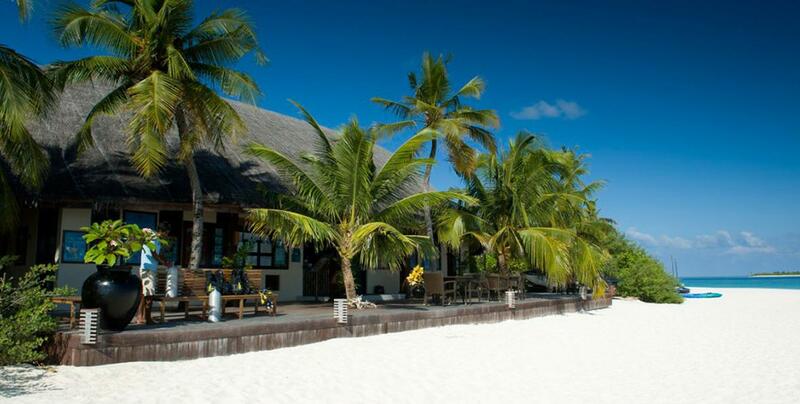 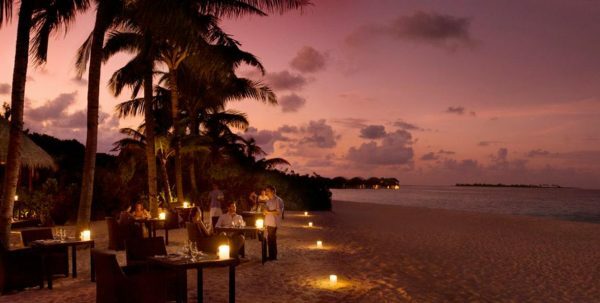 The Beach House has five restaurants where the variety and tradition are the predominant note. 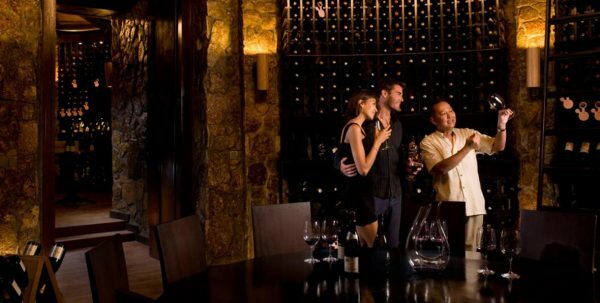 In its two bars can enjoy great drinks prime at the time, juices, cocktails, coffees and teas. 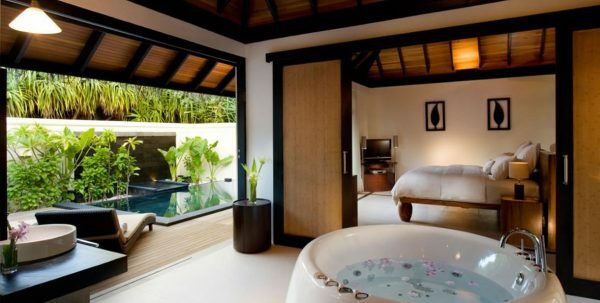 Room service and reception 24 hours, laundry service dry cleaning, Wi-Fi, Sauna, Spa, pools of hydromassage, Turkish bath, gym, hairdressing and beauty salon, gift shop and boutique, multilingual personnel, holding of ceremonies of wedding, clinic, doctor and nurse on call 24 hours, child care, high chairs and cots for children as well as children's club. 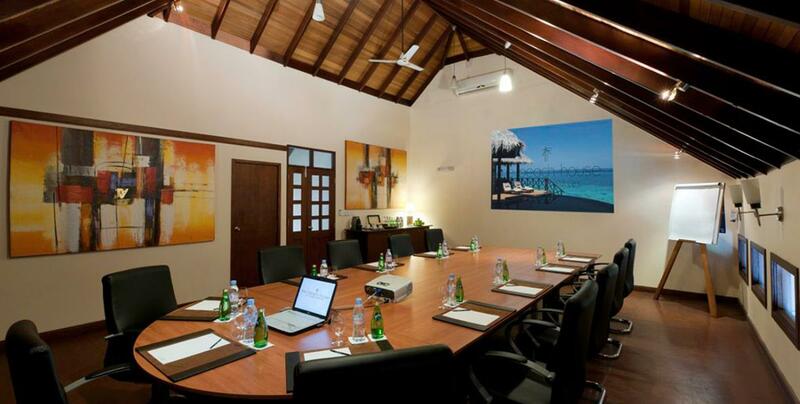 For the customers of businesses is has several meeting rooms with capacity for up to 16 participants, service cafeteria, projector and speakers, wireless internet throughout the resort, fax, photocopying and printing services.